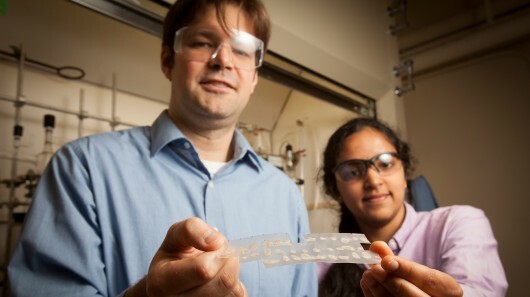 Recently, chemist William Dichtel from Conor University of the United States and his graduate student Deepti Gopalakrishnan have developed a polymer that can detect explosives. According to reports, when a single molecule in the explosive moves in the polymer, it releases heat, which in turn causes the polymer to rapidly fluoresce to warn. Professor Dichtel and Gopalakrishnan's final research and development of this polymer can not only detect the explosion of the research department explosive (RDE), but also can detect some small bombs that may be hidden in women's cosmetics. It is worth mentioning that the detection of RDE by this kind of polymer is not only limited to the surface, but it can also detect RDE exposed to air in the adjacent position.